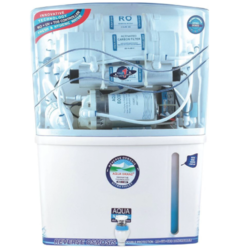 Providing you the best range of aqua swift water purifier, aqua grand plus water purifier, nexa grand type water purifier and commercial ro water purifier with effective & timely delivery. 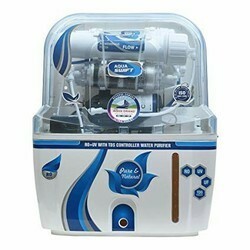 Aqua swift 7 stage water purifier Ro+uf+tds+mineral cartage Food grade body Break less body. 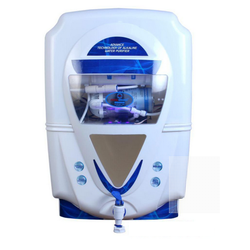 SKS Aqua Grand+, Model: Nexa 14 Stage, Recommended For Water From All Sources, Purification Technology: ROUVUF, Purification Capacity in an hour. Owing to the support of our experts, we offer an exclusive range of Commercial RO Water Purifierto our clients. These are available in various configuration that meet the individual requirement of our clients. It is also available in various specifications varies from normal drinking application to the specific usage, such as food processing, pharmaceuticals and boiler feeding requirement. 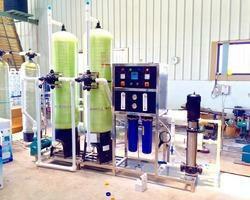 Our clients can avail our range in RO 100 LPH to RO 250 LPH and RO 500 LPH plant design.